Marra' is a simple yet distinctive range of occasional tables, designed by London based studio SmithMatthias and manufactured by Deadgood. 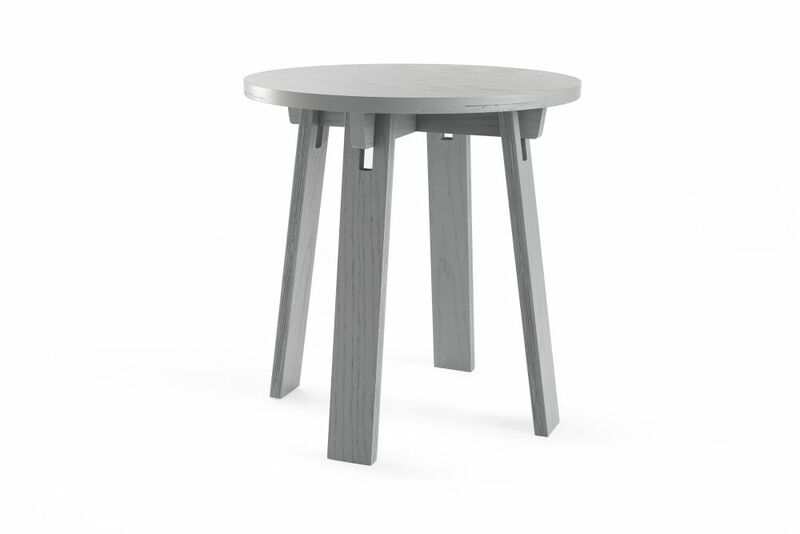 Produced in Ash and finished with either clear lacquer or a light colour wash, ‘Marra’ is designed with both versatility and economy in mind, with materials selected for their sustainability, endurance and ability to age with grace. Simple styling details are inherited from the method of construction. Visible notches to the underside of the table provide both an effective method of assembly and also a subtle yet somewhat familiar point of reference. This sentiment is further enhanced through the choice of name, with ‘Marra’ being a translation from the Northern slang word for friend.